i m interested in astronomy..
it was intersting and i love to here a lot of this space story and histoy of great men who went there and discoverd something. thanks to the person/s who posted this in here..you guys are really helping those persons like students. 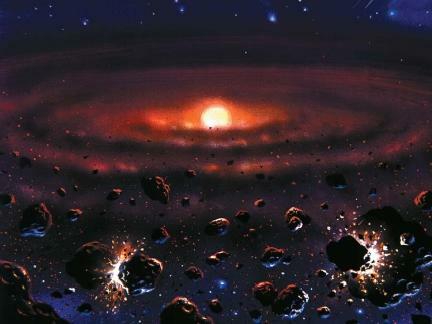 I am just wondering if the formation of other solar systems and galaxies, can be postioned in the universe like the planets are in our solar system, but also on more than one level? If you can let me know by post, my home address is: 24 Forest View, Brandon, Durham, County Durham, DH7 8XB England. Do you think that our planet earth is only one in the solar system and it has a possible to lost? what are the 3 categories ?? please i need to know this for my homework ?? :) if i can find out as soon as possible that would be great !!! lol thanks. i am interested in this kind of discovery. 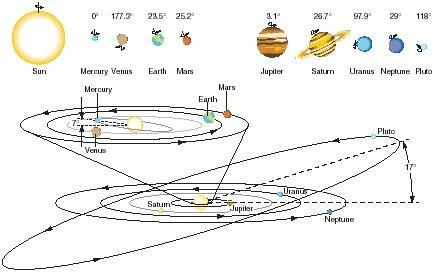 The origin of the solar system is one of my favorite research. This website is great for my science project about " planets for sale "